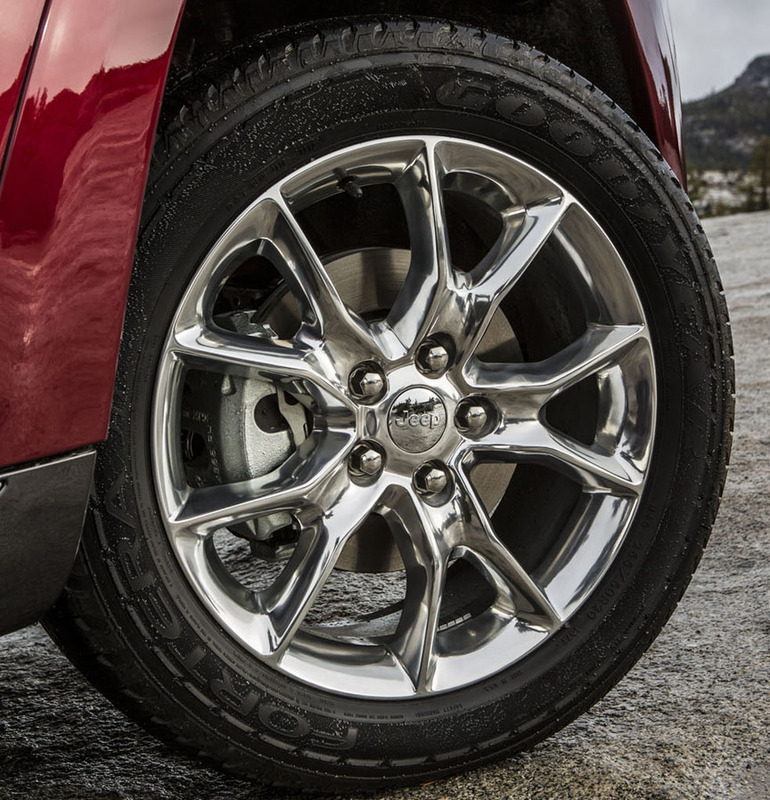 The Grand Cherokee Overland Summit Edition melds the traditional toughness of the rugged, old-school Jeep with the plush luxury associated with more upscale nameplates. 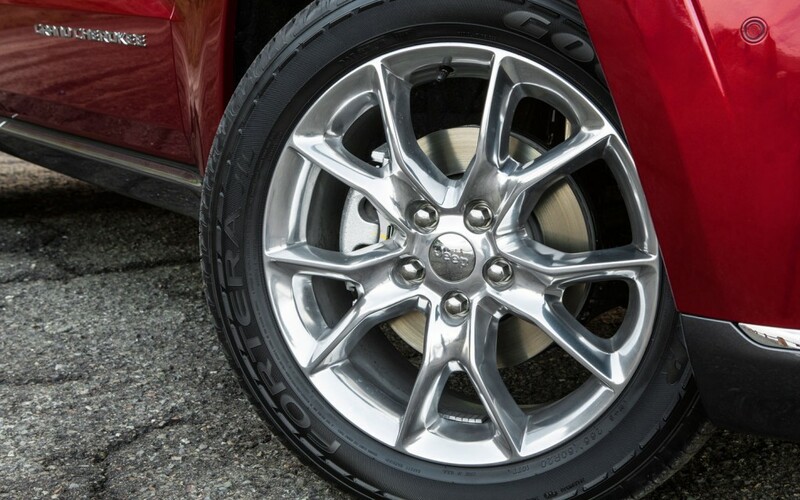 And the Mopar 2014 Summit Wheel available from JustforJeeps.com enhances that luxurious appeal with 20" x 8" aluminum and a satin chrome finish that is certainly a far cry from the Spartan characteristics associated with your grandfather's Jeep. 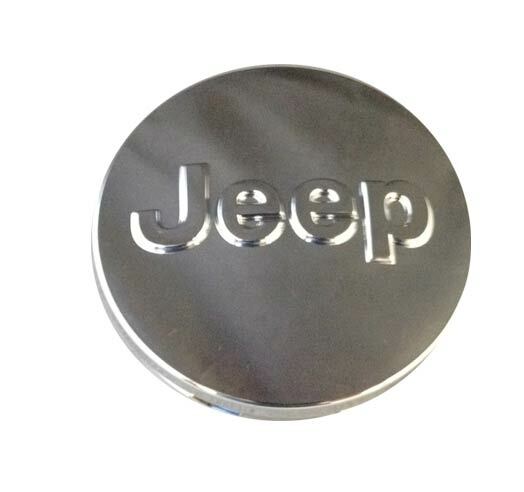 Buy each wheel individually, and note that the center caps are sold separately by JustforJeeps.com.